Marcia took a pottery class in her 20’s and again in her 30’s, and always knew the time would come when she would really immerse herself in the craft. That didn’t happen until her mid-50’s, when she transitioned to working part-time, and moved within walking distance of Kirkland Arts Center where a vibrant clay arts culture existed. Shortly after that Marcia and her S.O. 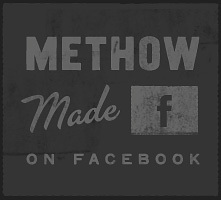 Mel Cooke started seriously planning their retirement by investing in property in the Methow Valley. In 2014 they moved to the valley full-time and commenced to building their beautiful new home. In the fall of 2017 their pottery studio, just a few steps from their back door, was completed and the pinch me days of a fulfilling life in the valley have followed. 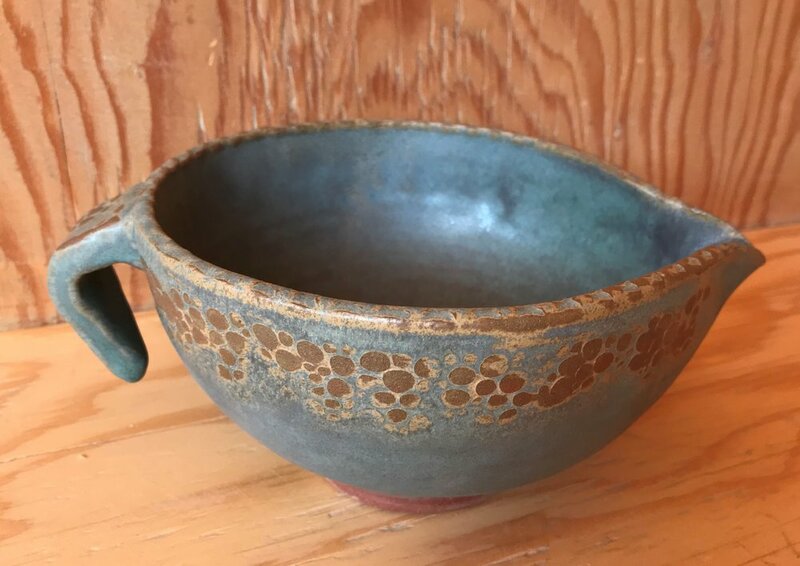 She predominantly creates functional ware designed to be used daily and Marcia's pottery can be found at the Mazama Store, the Winthrop Gallery, Methow Cycle & Sport and Aspen Grove in Withrop and D*Signs Studio and the Confluence Gallery in Twisp. Marcia is also happy to discuss custom orders. You can contact Marcia at 206-719-2389 or via email at marciaraeives@gmail.com.